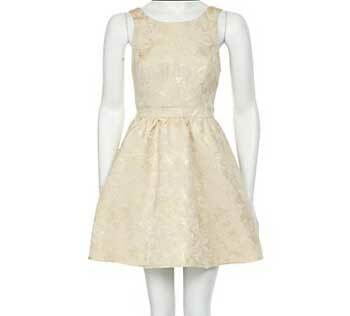 Again I’m tempted by this dress, but I’m pretty sure I have a dress already with that exact same lace print. Still it look awesome. What is your favourite dress/outfit from the video? Anything you’re tempted by?